Gut detoxification and repair is a tricky business. When we view our intestinal tract and microbiome as a harmonious ecology, a weed, seed and feed approach can be too harsh and rudimentary. For many patients, this approach has not been helpful. Because of his dissatisfaction with current treatments Dr Matt Marturano ND developed a new approach. He created and refined what is called The Coherent Method and this series will explain this protocol in detail for use in your practice. Coherent is an acronym for the specific clinical objectives of the approach. See the program below for the explanation of the method points. Functional gut disorders are very common and you will be able to use the Coherent Method with many of your patients. 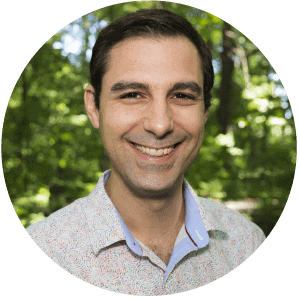 Dr Matt Marturano ND, is a naturopathic physician with a keen interest in the human gut microbiome and digestive system. Dr. Marturano’s educational background includes an undergraduate degree in biology and philosophy from the University of Michigan, and a doctorate of naturopathic medicine from the Southwest College of Naturopathic Medicine. 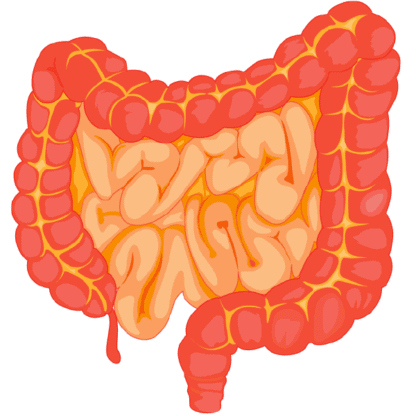 He currently conducts lectures, webinars, and trainings on an open-source method for the natural treatment of functional digestive disorders. Matt is also vice-president of Orchid Holistic Search, a boutique executive search company focused in the natural products industry.